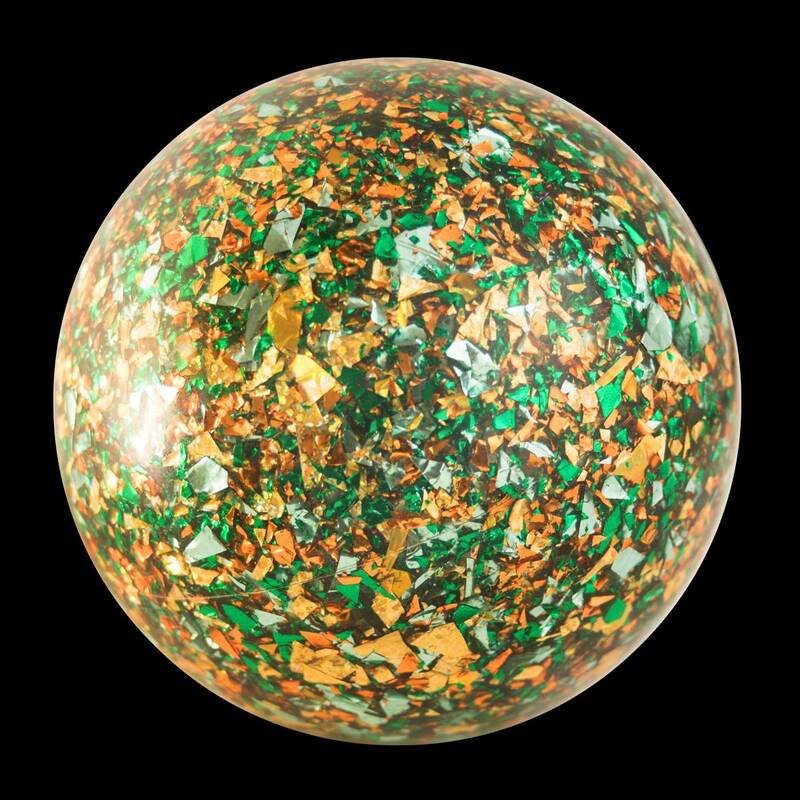 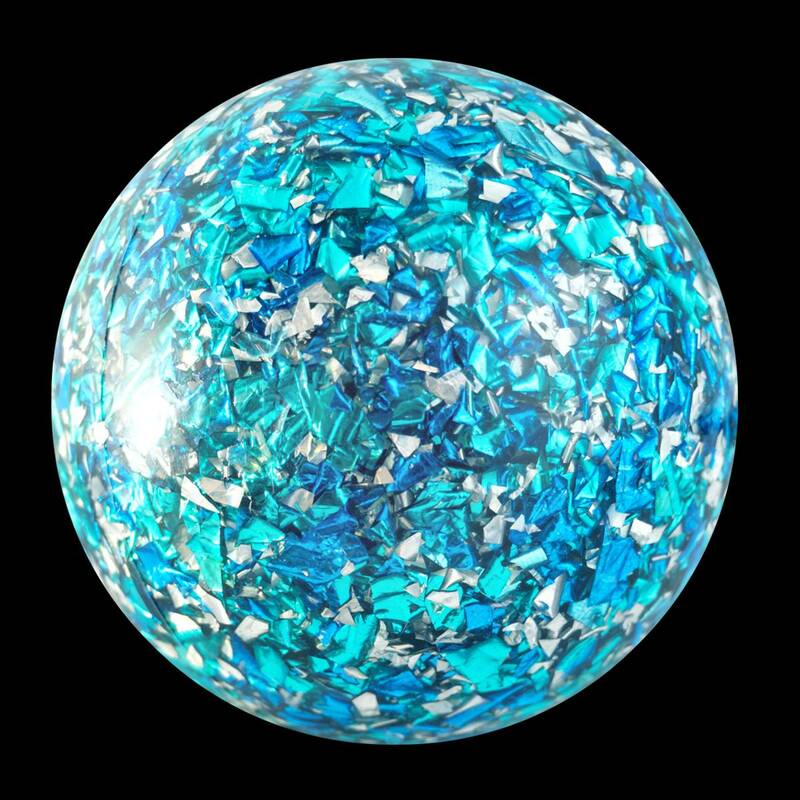 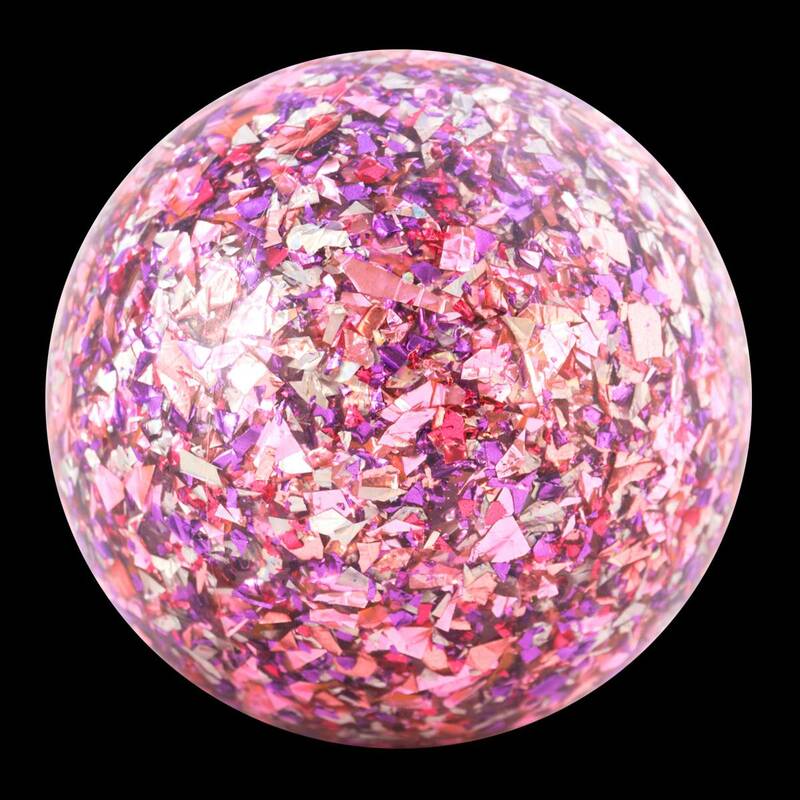 Custom-blended glitter plus ultra-clear and glossy rubber give these 100mm contact stage balls an epic sparkle that looks great up-close and from afar, especially under stage lights. 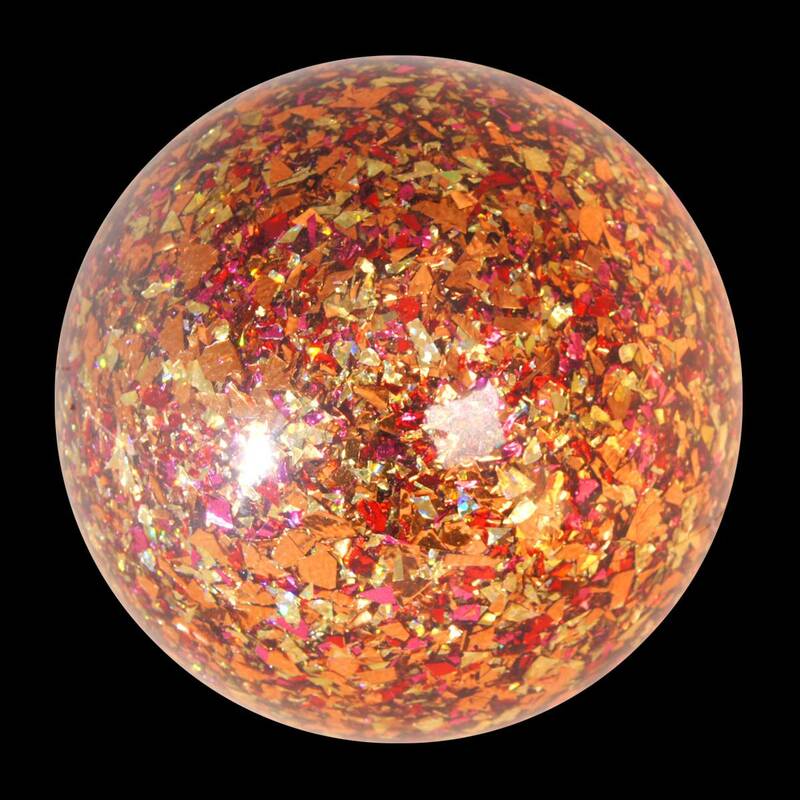 A flowtoys exclusive, these contact juggling balls come in 5 elemental theme colors - fire, water, earth, air & love. 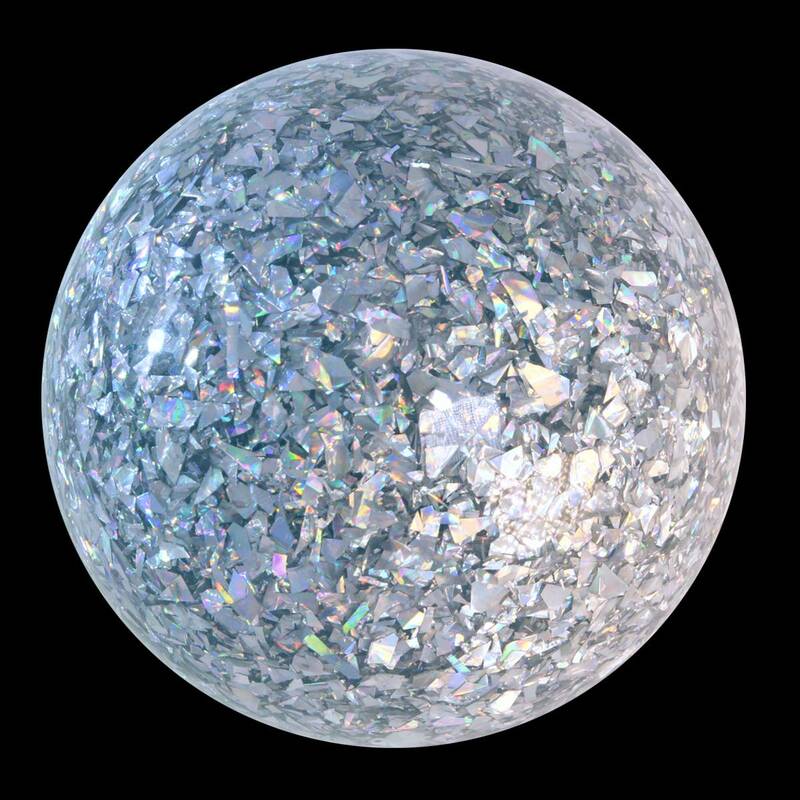 Please note that Fire and Air are 150g, and Water, Earth and Love are 200g. 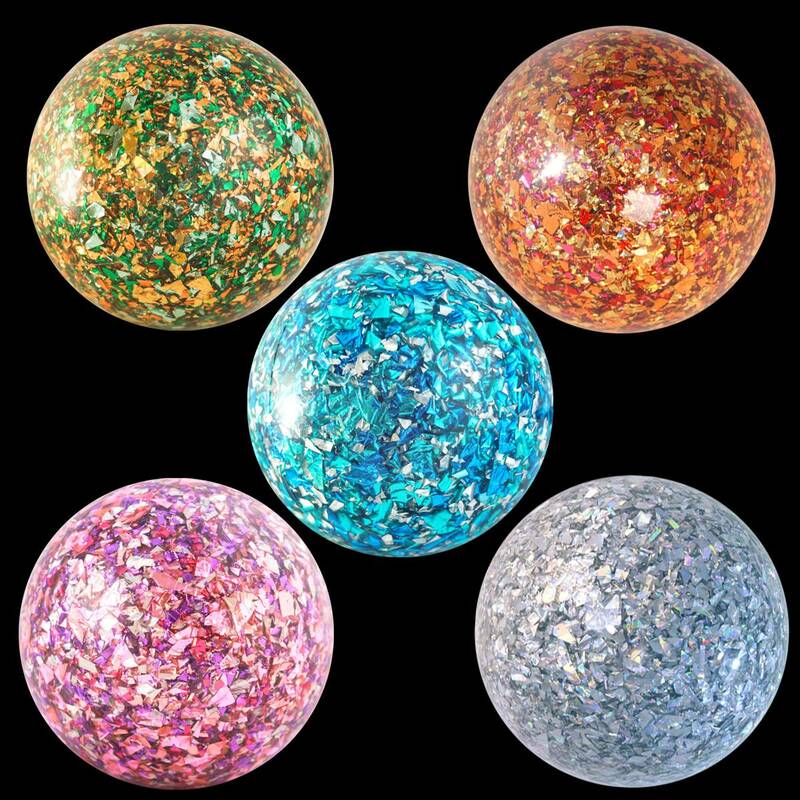 Glitterbomb contact ball: Custom made for flowtoys by PlayJuggling, the 100mm spheres weigh 150g, and are made with phthalate-free pvc and custom blended glitter.